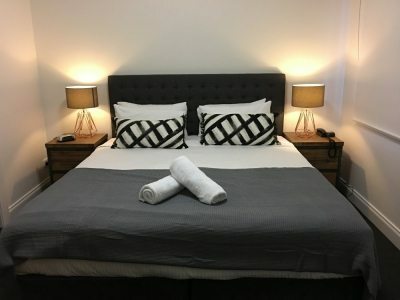 Kimberley Gardens Hotel, Serviced Apartments and Villas, providing excellent St Kilda Accommodation have affectionately become known simply as “The Kimberley” by locals in St Kilda. 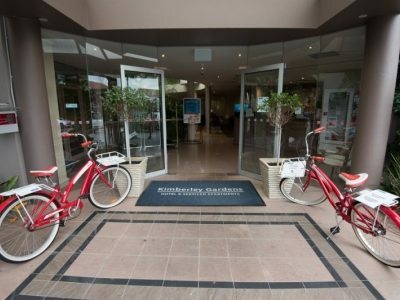 The Hotel originally dates back to the 80's and is something of an established icon in the area. 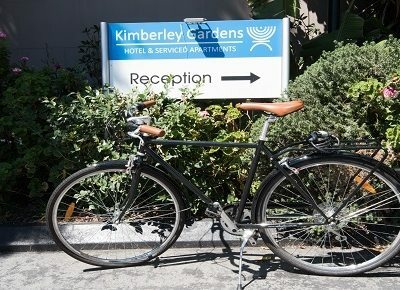 Kimberley Gardens Hotel is a boutique, quirky, quiet, garden setting hotel, with the added bonus of unique family-sized Villas situated across the road from the main hotel building. 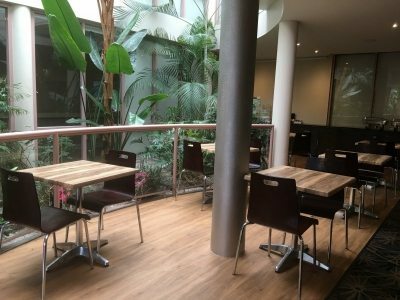 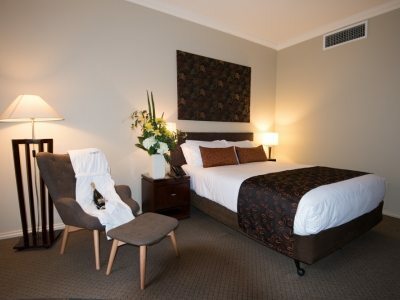 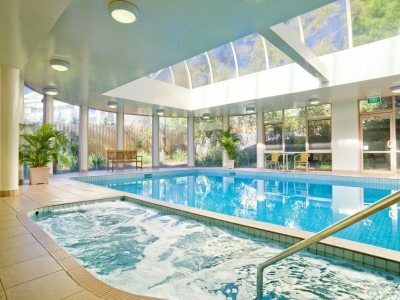 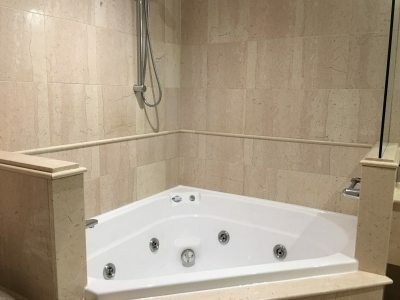 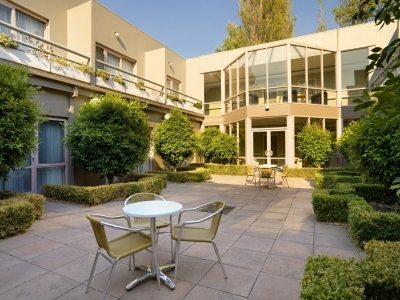 Situated in the suburb of St Kilda in Melbourne, Kimberley Gardens Hotel offers a huge range of different styles of St Kilda accommodation, and a whole lot of service and smiles to go with it, not to mention the Hotel's awesome indoor Pool and Spa. 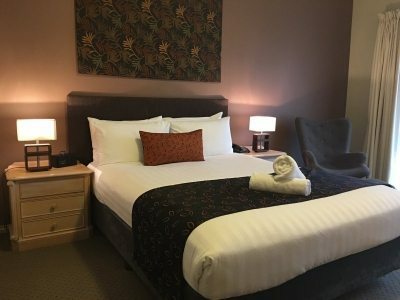 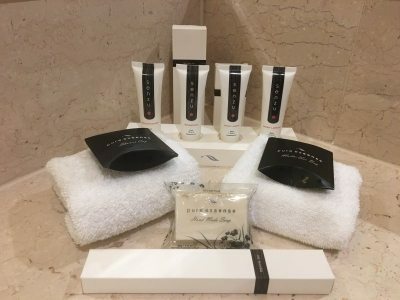 To find the accommodation style right for you, please refer to our Accommodation page, which highlights the range of different types of accommodation the Hotel offers --- from single rooms to huge family-sized Villas, and many different options in between.